Welcome to our Gallery page. Below you will find examples of our work with before and after photos. 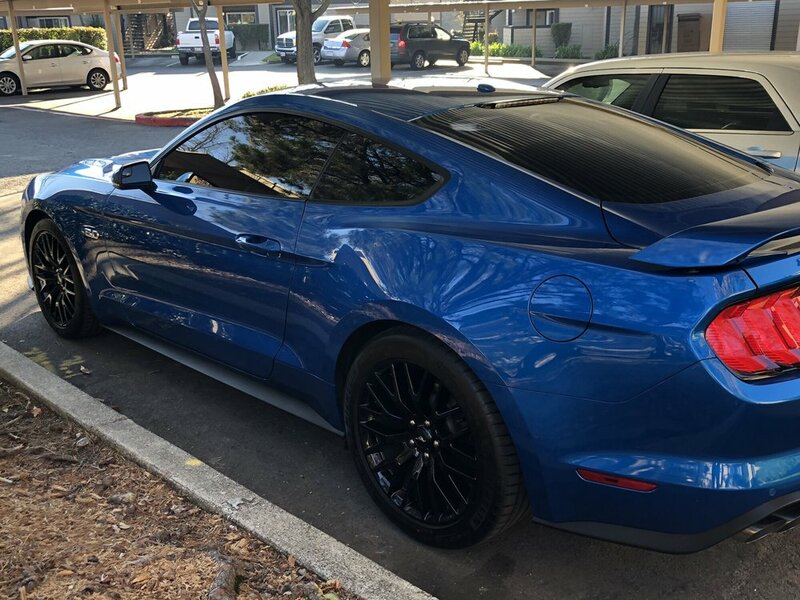 For a free quote send us a picture of your dent, we would love to add the before and after photo of your vehicle to this gallery. Our technicians specialize in Paintless Dent Removal, Scratch Repair, Wheel Reconditioning, and Headlight Restoration. See what our customers have to say about our work on our testimonials page. Click an image below to see more detail. Anybody caught in the hail storm in Tahoe last week? Come see us for hail damage repair. Check out our great Yelp reviews. We love what we do! You have the right to bring your insurance work to any auto body repair facility. We specialize in smaller collision work & can usually help pay your deductible.